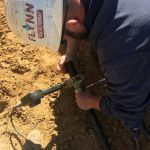 Flynn Drilling Company is proud to announce that Geothermal Tax Credits are back! 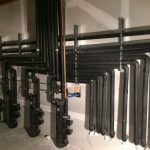 On Friday February 9th the U.S. geothermal heat pump (GHP) industry scored a victory for its workforce as federal legislation was passed to extend federal tax credits for residential and commercial installations of GHPs retroactive Jan 1, 2017-2022. 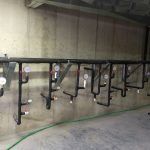 This is great news for anyone who has had a GHP system installed last year or plans on installing one in the next couple years to come. 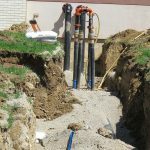 The budget deal passed extends up to a 30% tax credits for residential geothermal applications and 10% for commercial applications. 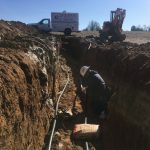 If you are building a home or commercial site in the near future, please consider installing a geothermal heat pump system for your HVAC needs. 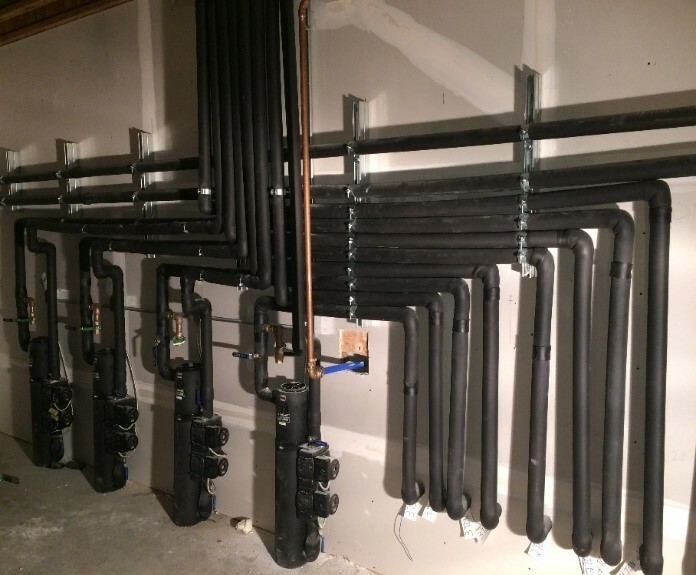 Not only will you be installing the most efficient heating and cooling technology in the world, you will benefit from dramatically lowering your utility bills as GHPs can save up to 75% more energy than your conventional HVAC equipment. Also check with your local HVAC or Electric COOP for additional tax benefits as well. 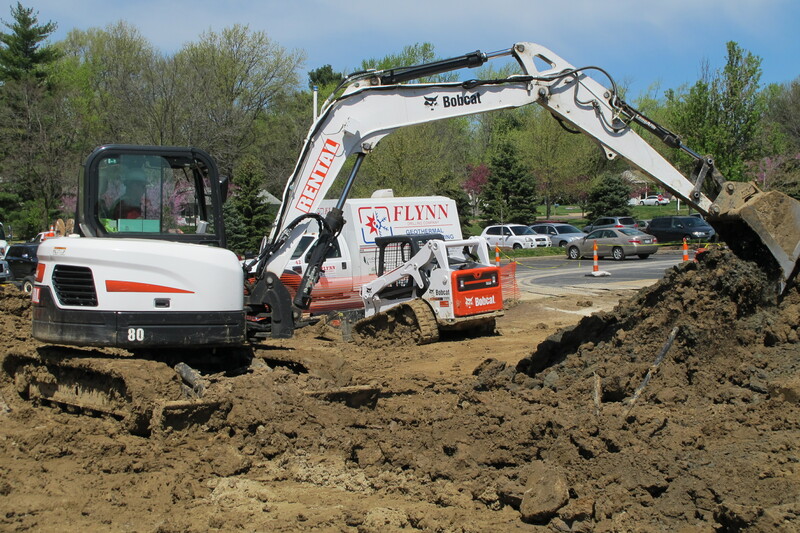 Flynn Drilling has been helping install geothermal heat pump systems for over 30 years. 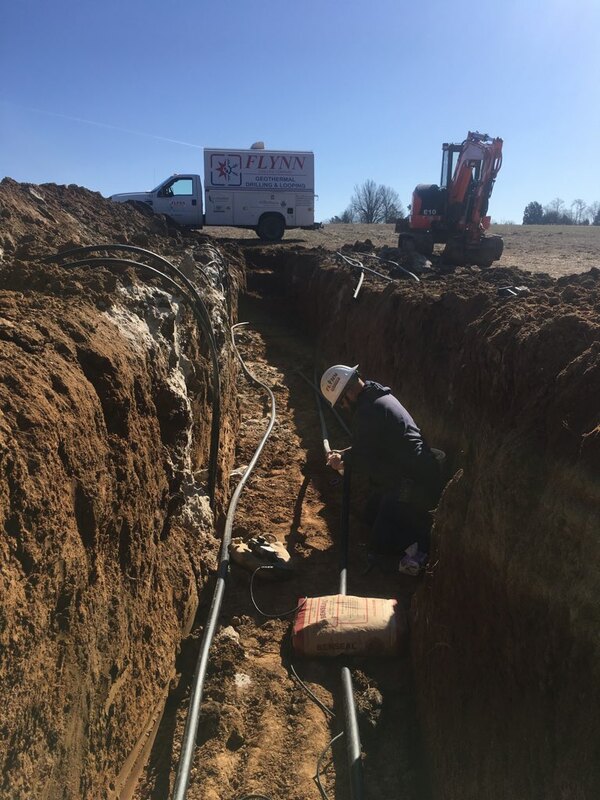 We utilize modern equipment and highly qualified personnel to achieve superior results on all geothermal projects. 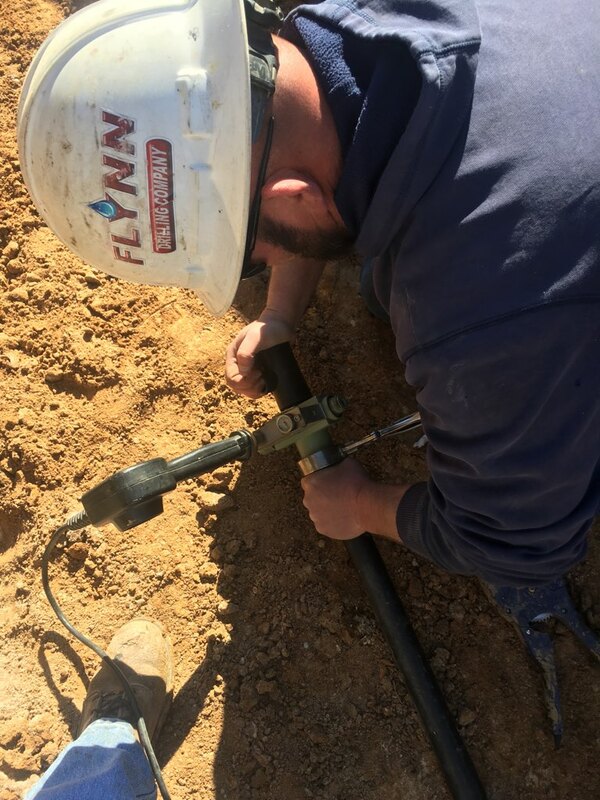 Flynn Drilling is an Accredit Installer of the International Ground Source Heat Pump Association (IGSHPA) and North American Technician Excellence (NATE) certified. Flynn Drilling Co. is constructing a new well drilled into the consolidated rock formation for their hometown in Troy, Missouri, utilizing their new 2015 T4 Atlas Copco drilling rig. 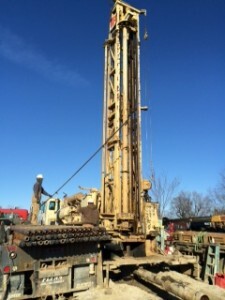 The new 12″ diameter well will be cased 880′ deep and drilling terminated 1,500′ into Lower Gasconade formation. 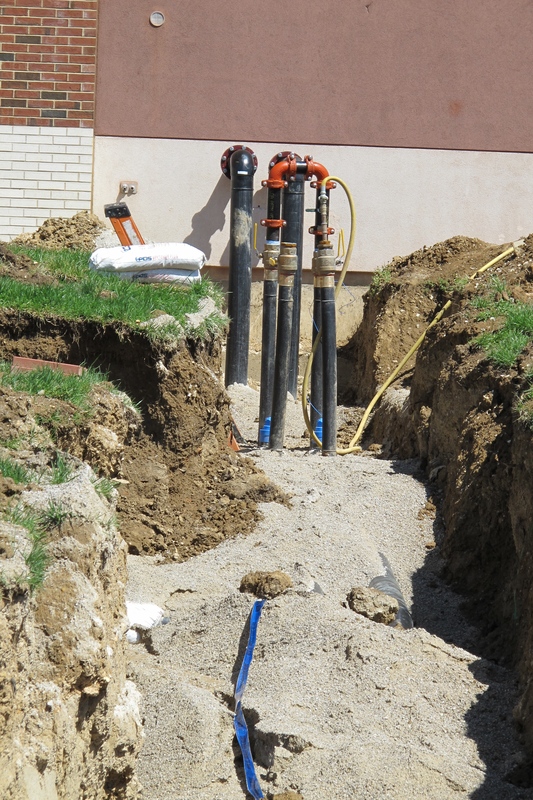 This new well will produce approximately 600gpm, which is much needed water for Troy’s growing community. 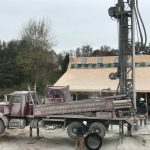 Air rotary drilling is used to drill large diameter water supply wells. This method allows cleaning and retrieval of the cuttings from the borehole, thus verifying subsurface conditions in consolidated formations. 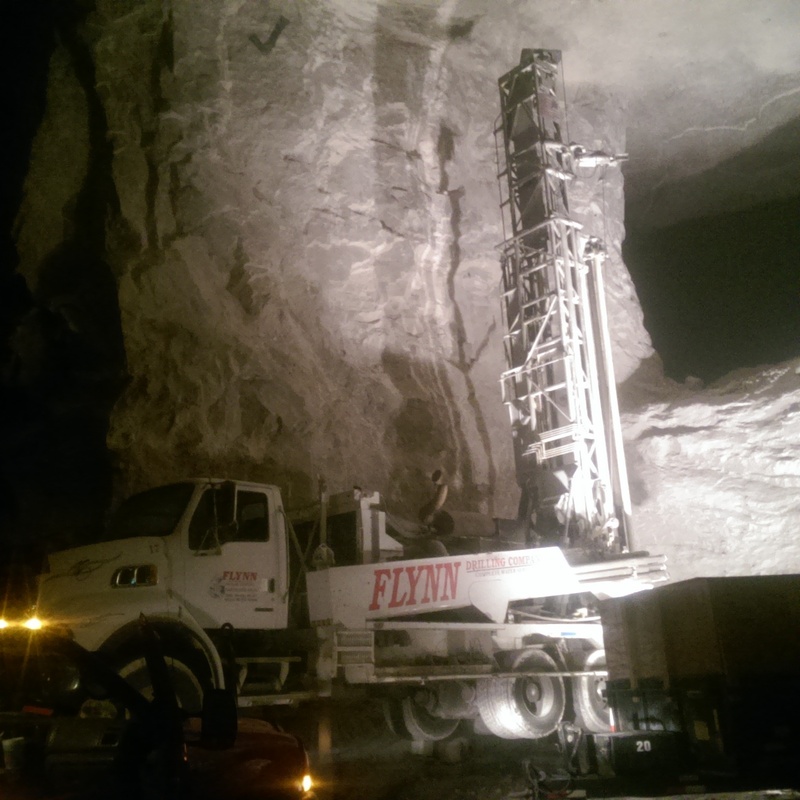 Flynn Drilling Co. in Troy Missouri constructs a 400′ domestic well to provide dust suppression in a mine 300′ below ground level. This is located in Hannibal, Missouri not too far from Mark Twain’s Cave. During the construction of the well all drill cuttings had to be contained and hauled out of the mine. Once in the mine it was pitch black and the only lighting was man produced from generators. There were no gas powered equipment allowed in the construction of the well, diesel only. 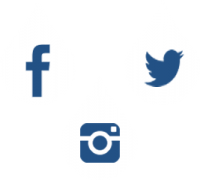 The completion of the 400′ 6″ drilled well became artesian and produced approximately 20gpm @ 30psi. 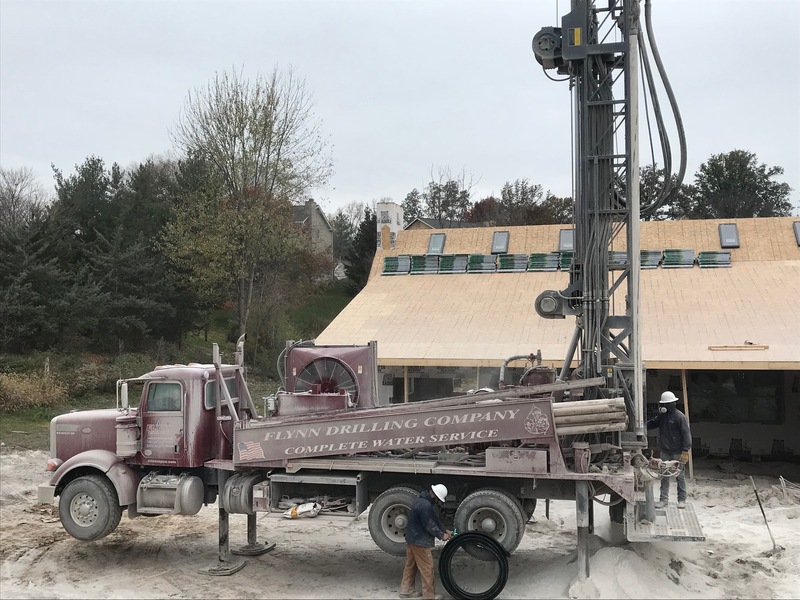 No pump was needed for this well project. 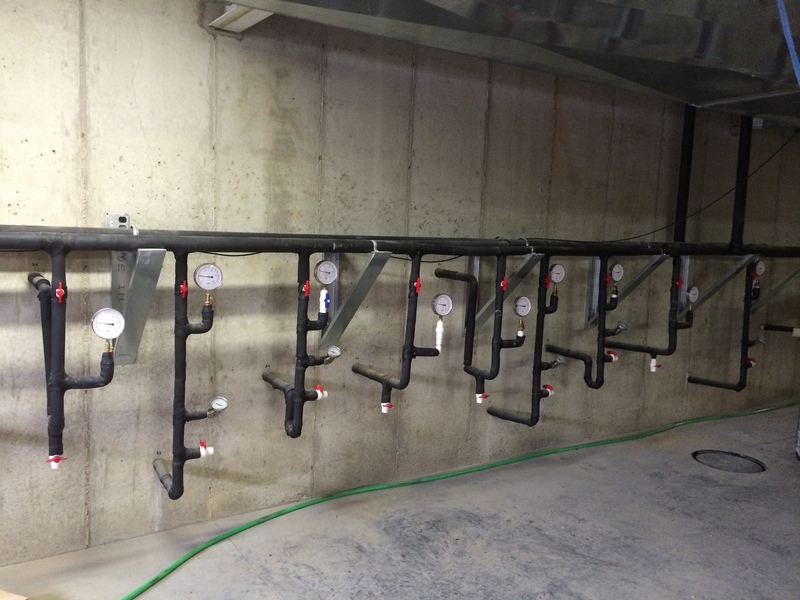 A solenoid valve was installed to control the demand for the water supply for the dust suppression equipment in the mine. No signs of Tom Sawyer or Injun Joe was spotted during the construction.